Keeping the carpets and rugs clean and tidy are the most important things you should do to keep your house hygienic and dirt-free. At End of Tenancy Cleaning, we suggest that you clean your carpets at least once a year using our professional cleaners. The reason is to get rid of the dust and bacteria that have already accumulated and can cause various health problems. Thus, if you are looking for a carpet cleaning service, stain removal or upholstery cleaning, our experts can deliver exceptional results within a short time. We offer a same day booking facility based on your preferred time. Getting your carpets cleaned by our professionals will give your interiors a completely new look. 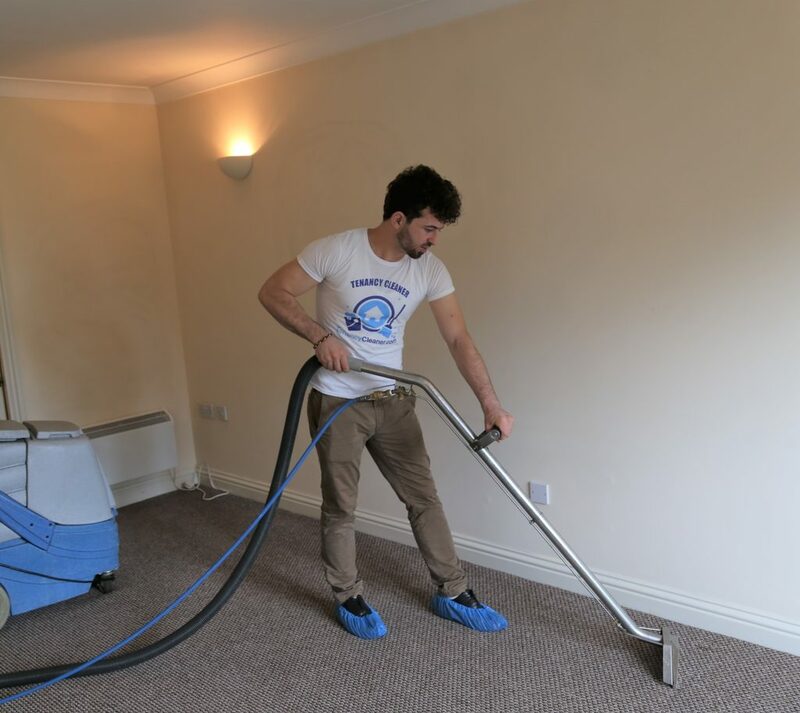 At End of Tenancy Cleaning, we clean even the finest carpets and rugs with utmost care. 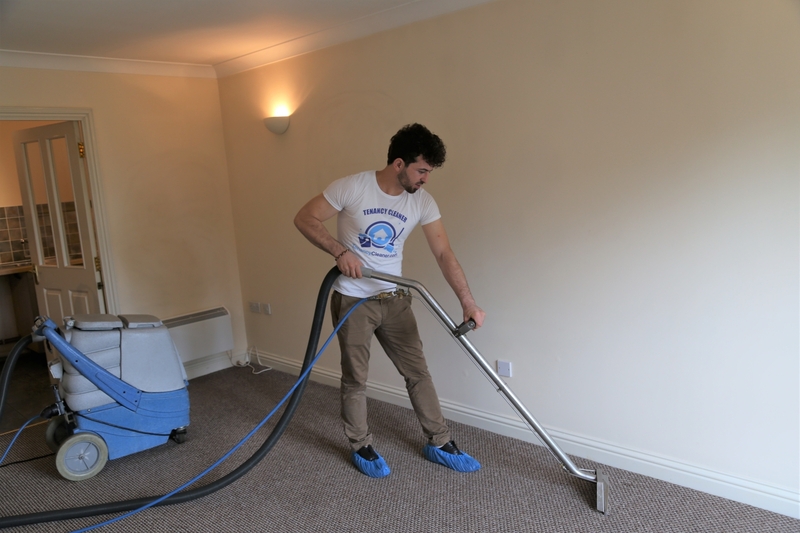 We use the latest equipment onlyfor a thorough and deep clean of costly carpets. Our professionals deliverexceptional results without much disruption on your property. All the stains are pre-treated;your furniture is shifted carefully and then replaced by our cleaning team, which meansthat the drying time will bereduced to minimum. Our cleaners use eco-friendly products only and ensure that there isn’t any dirt or dust in your house. We also help you to avoid illnesses by staying in a clean and tidy environment. We are amongst the top cleaning companies in London with years of experience in this relevant field. Our experts possess great expertise and have already helped customers in making their house completely dirt-free. Our cleaning prices are comparatively affordable and we believe in providing a quality service to our customers. We do not have any hidden charges and you pay only what you were asked by our cleaners. We offer our cleaning services in and around the London area according to the needs of our customers. You have the suitable option to get your carpets and rugs cleaned in the evenings or during weekends to avoid unnecessary disruption in your workplace. Our cleaners will keep your expensive carpets fresh and dirt-free! 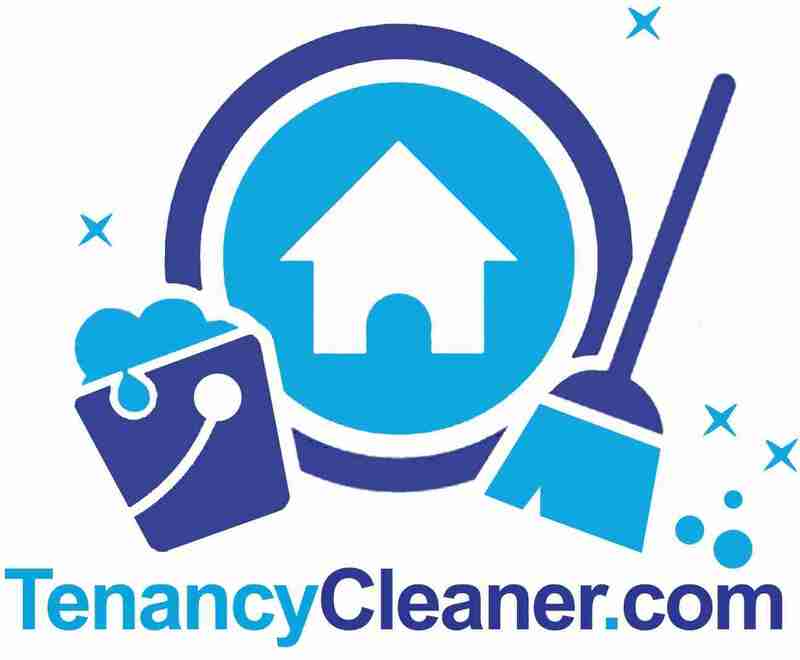 You may use the form below to Book carpet cleaning and end of tenancy cleaning in London instantly.